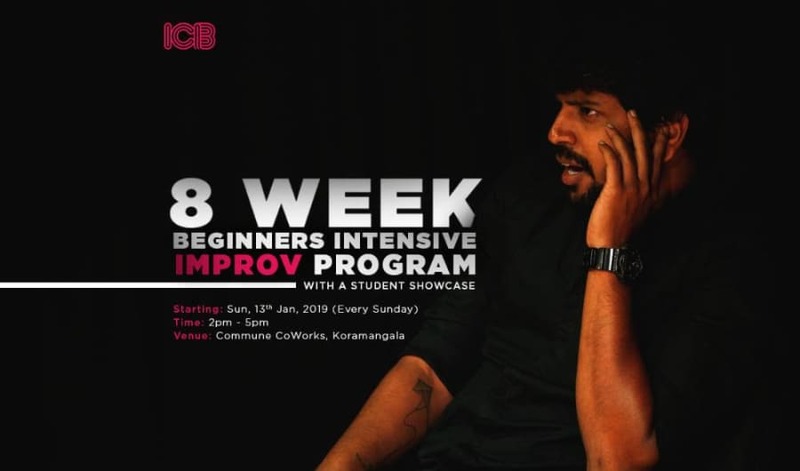 Here is the 2nd 8-week intensive Improv program by ICB designed to build performance and life skills that can be found through the art of improvisation. We will cover creativity, character work, storytelling, stage presence and much more in the duration of these 8 weeks. And at the end of the 8 weeks, you will showcase your Improv skills in a show set up by ICB. Your course facilitator will be Nasir Engineer who will guide you through a very fulfilling 8 weeks. About Nasir: Nasir is the Artistic Director of ICB. He has been learning Improv and performing it for the past 8 years. He has created Improv programs for kids of 10-12 year old's as part of the Trinity School curriculum at Jagriti Theatre. 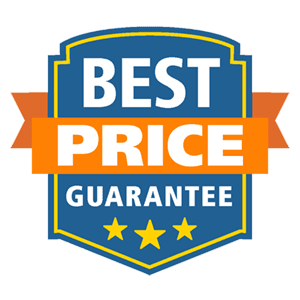 He has coached and performed Improv for companies such as Uber, Globus Travels, TE Connectivity, Embassy Group etc. He has even co-conceptualized India's first Improvised Christmas musical performance with ICB in December 2015. He is also the Festival Director of the Bengaluru Improv Festival, India's first ever Improv festival. The program starts on Sunday 13th January 2019 and will conclude with a student showcase on Saturday 9th March 2019.